Produktinformationen "MOON FUEL BLOCK 2-CARB"
Made of cast aluminum, a polished surface and finned for the ultimate in design and appearance. 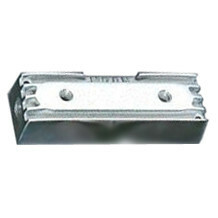 MOON cast fuel block features a large cast-in reservoir, 3/8" N.P.T. threads at both ends and 1/8" N.P.T. on the face. 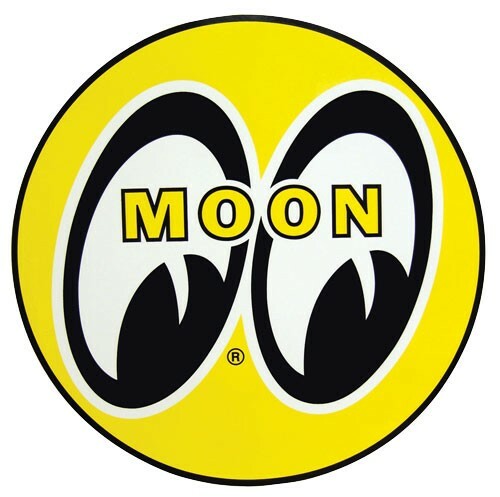 Weiterführende Links zu "MOON FUEL BLOCK 2-CARB"
Kundenbewertungen für "MOON FUEL BLOCK 2-CARB"